Memoir ’44 Campaign Book Vol. 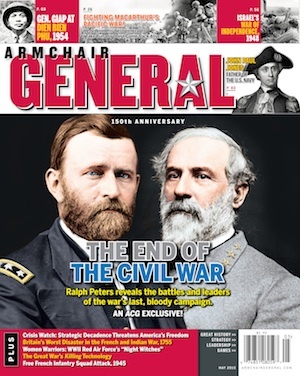 2 Announced | Armchair General Magazine - We Put YOU in Command! Memoir ’44 Campaign Book Volume 2 Announced. Days of Wonder has announced the long-awaited second expansion for campaigns to Memoir ’44, Campaign Book Volume 2. The new Campaign Book will Feature 46 new scenarios in 11 unique campaigns. This second hardcover book will be 128 pages and will expand on the campaign rules introduced in the first campaign book. Two campaigns will be set in the Pacific. The Island Hoppers campaign will cover the Allied island-hopping campaign, while the second one, Bicycle Blitzkrieg, will cover the Japanese invasion of Malasia. The Campaign Book Volume 2 will also feature the very first Breakthrough campaign for Memoir ’44 – Break through Normandy, covering the Allied offensive in Normandy from D-Day through August 1944. Two other campaigns, Fall of Poland, which will depict the desperate resistance of Polish forces against the German blitzkrieg of September 1939, and Air Aces, a campaign following the exploits of famous air aces throughout World War II. the game year after year." Campaign Book Volume 2 comes with a punchboard including 50 game tokens. It requires the original Memoir ’44 board game and additional, theater-specific expansions for each of the campaigns presented. It will be available in early December in the US and Europe at a suggested retail price of $30/€30.